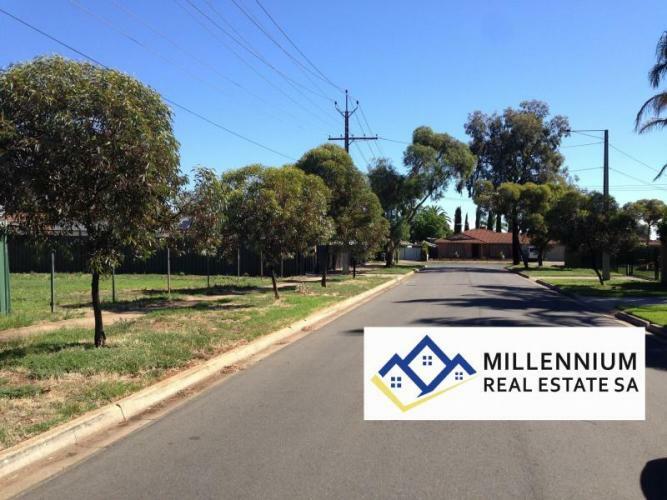 A Sparkling Gem - Close to EVERYTHING!! 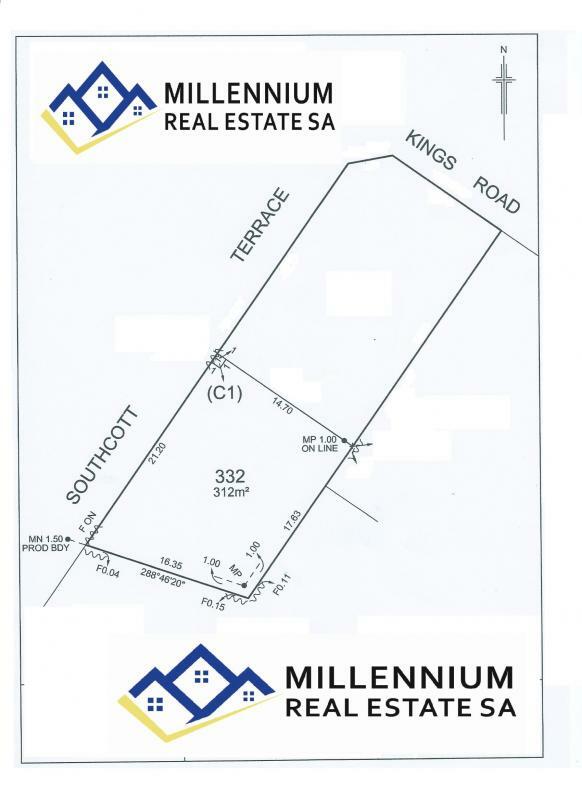 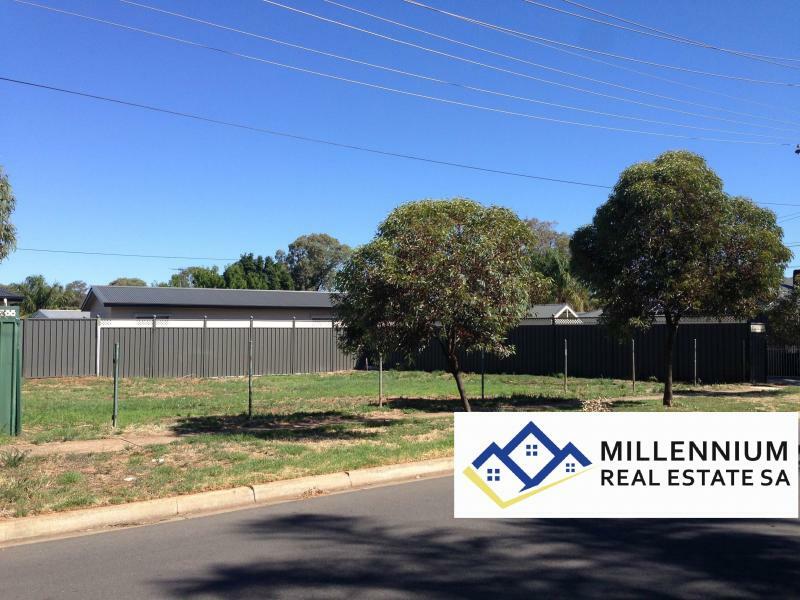 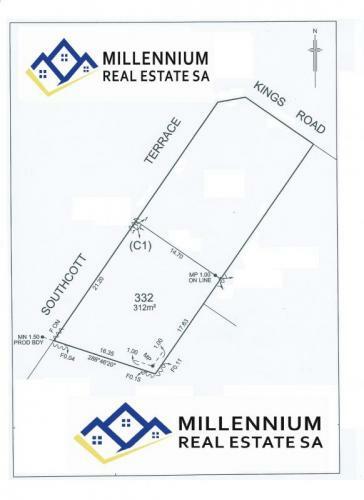 Here is an opportunity to buy a new level allotment of approx 312 sqm with a generous 21.2m frontage . 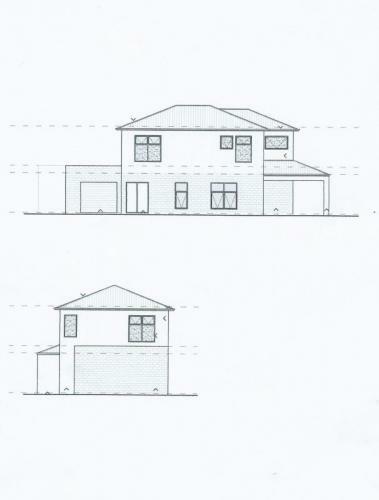 Ideal for a various selection of building designs. 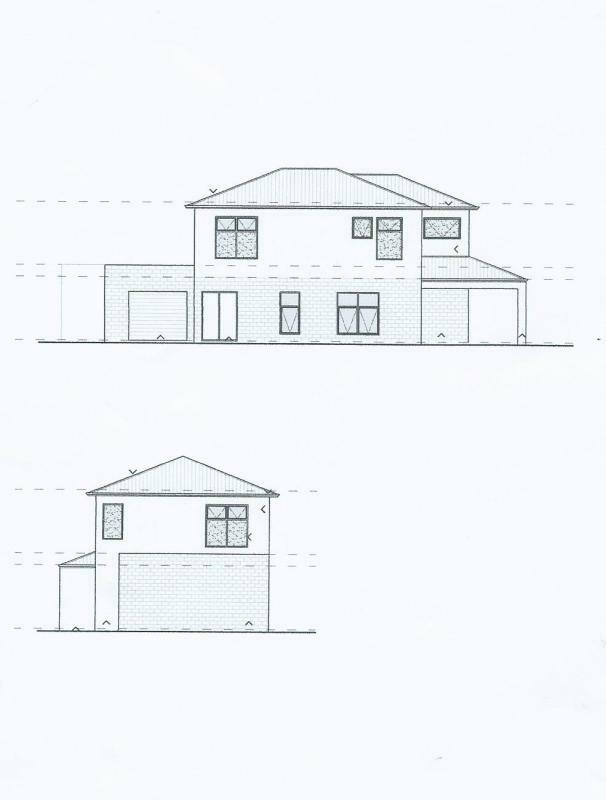 A single or two storey home plan is available. 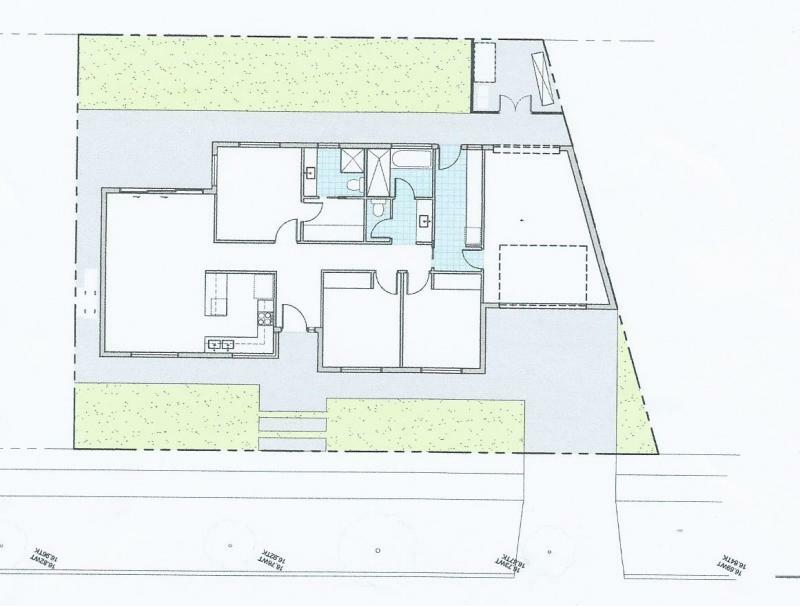 A proposed floor plan (subject to council consent) is attached to give you an indication of the build style available. Nestled in a quite area with great street appeal. 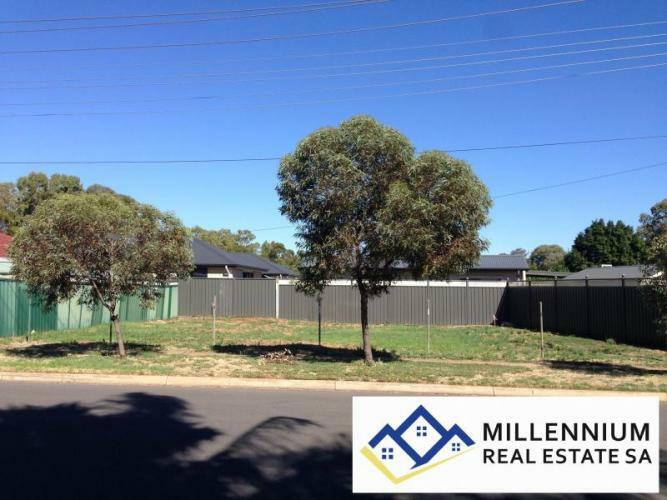 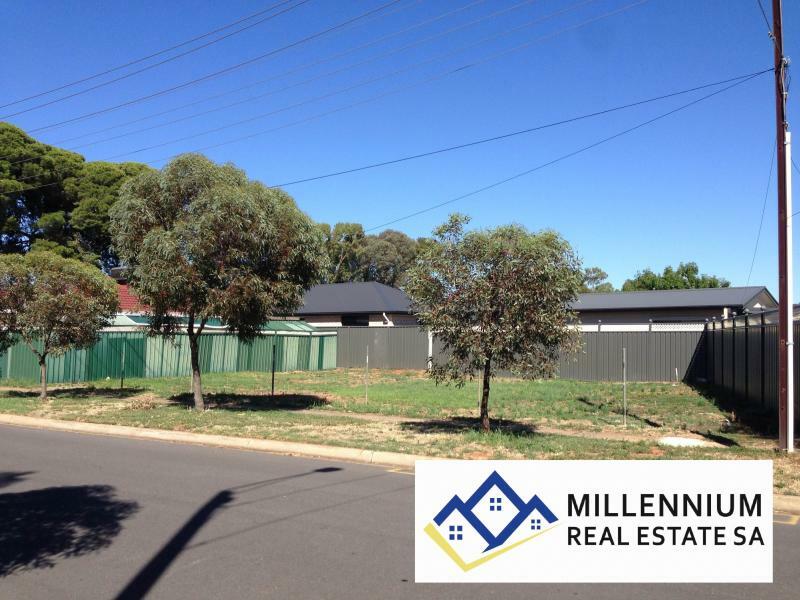 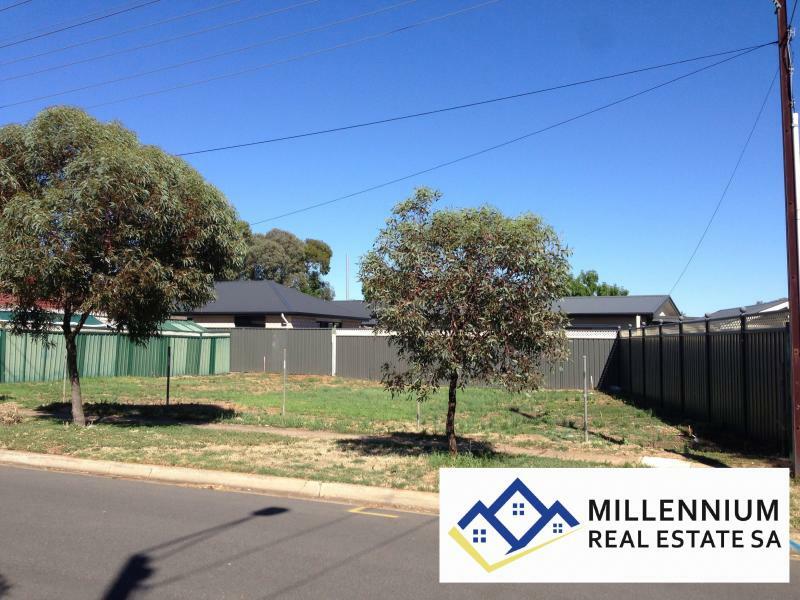 Close to new Aldi , Shopping Centers , schools and public transport. Don't miss this fantastic opportunity and call Wes Przylucki on 0468 400 841 now.